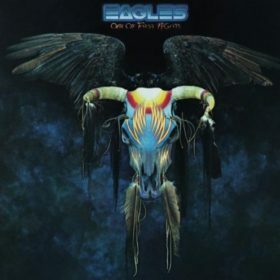 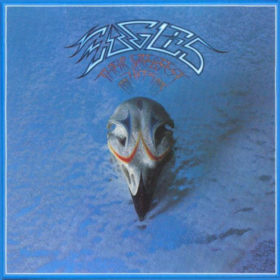 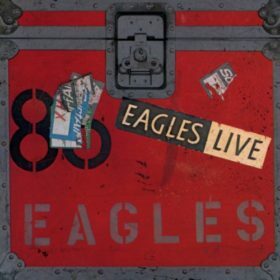 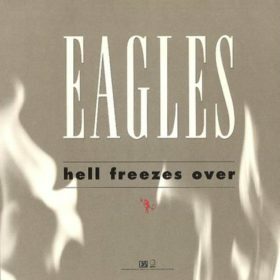 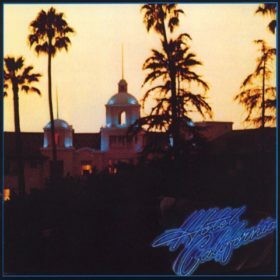 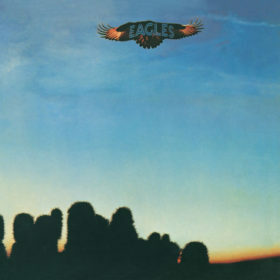 This is the first album by the Eagles to be released in Quadraphonic surround sound. 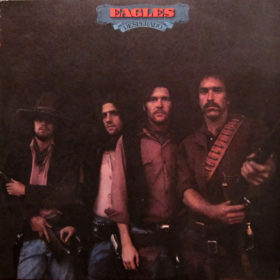 It was released on Quadraphonic 8-track tape and CD-4 LP. 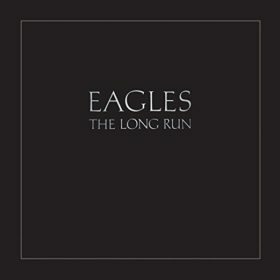 A hidden message carved into the run out groove of some vinyl LPs reads: “He who hesitates is lunch”.